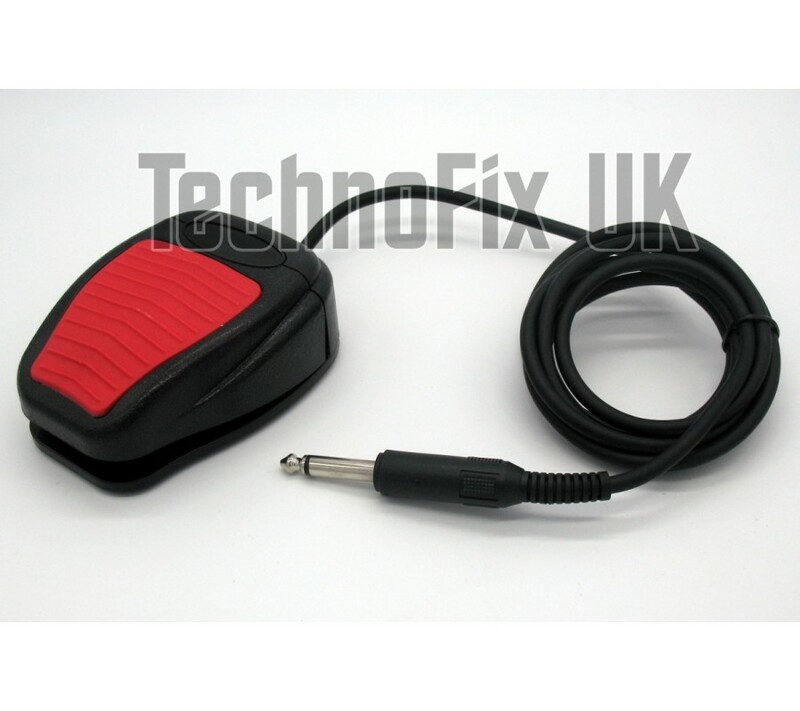 A 1.9m 6ft (approx) cable is terminated with a moulded 6.35mm (¼") mono jack plug which connects directly to your Heil CC-1 cable, AD-1 headset adapter or equivalent. Easily adapted to other set-ups. A small slide switch selects either normally open contacts which close when the pedal is depressed, or normally closed contacts which open when the pedal is depressed. 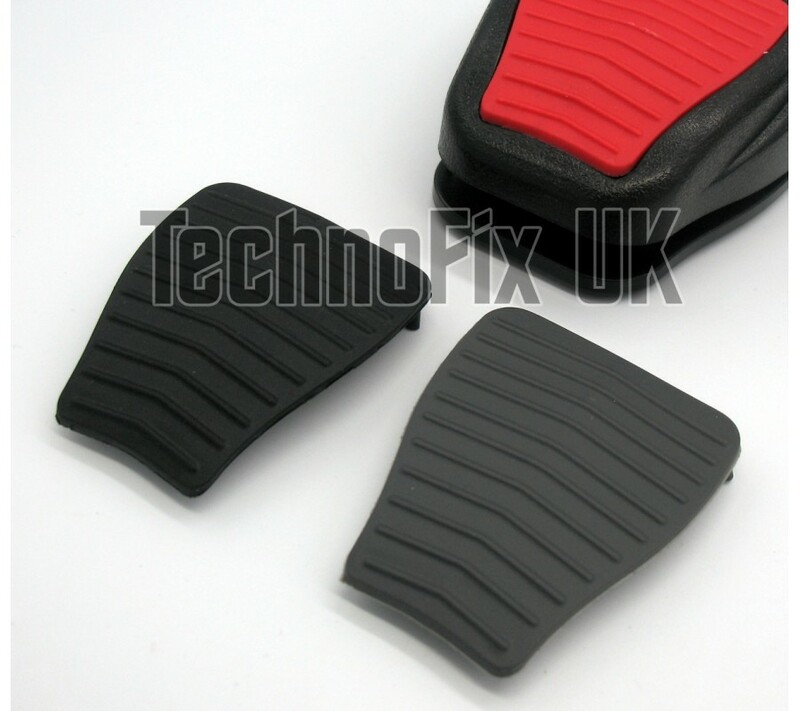 High impact ABS construction with soft, interchangeable coloured grip on the pedal surface and anti-slip rubber base. Black finish. Also available with phono RCA plug.